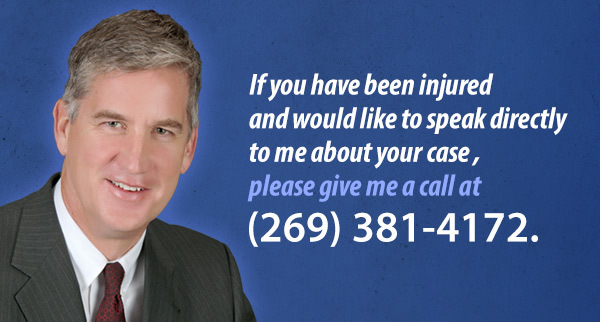 Have you been injured and are wondering how to proceed. Or maybe you have other questions about the law and Giffels law practice. You can send me an email by filling out the form below, or give me a call direct at (269) 381-4172.